We have added to our shop capacity by adding a third laser. The new Amada Quattro 2000 will expand our capability to process high quality parts in the most common materials. 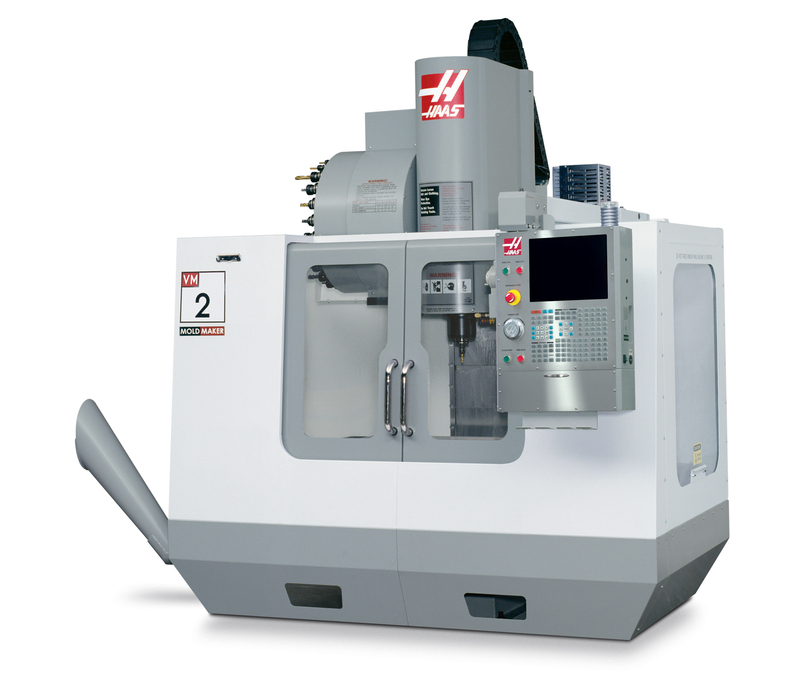 It also has the unique capability to process tubing with a N.C. controlled fourth axis. This will enable us to take on many diverse projects and have the capacity to deliver them on time. We have also added a Amada HKA-400 band saw for cutting a variety of materials with N.C. precision. This ensures that our fabricated parts and assemblies will be the same from the first cut to the last and the automatic feed makes our pricing more competitive. We have also branched out a little more into the CNC Machining Field with the addition of our new Haas VM-2 vertical mold making machine. The VM-2 features a 30 hp in-line dual direct drive, 12,000-RPM 40 taper spindle, 24-tool side mounted changer, and Renishaw touch probes. This will enable us to better meet our customers needs.